Patrick Jordan joined Ecoscape in 2008 with four years professional experience in private practice. During this time, Patrick worked on a variety of projects in both the public and private realm, with a focus on coastal regions and urban design. He has been involved in projects at all levels, from master planning and style guides, to detailed design, documentation and administration. 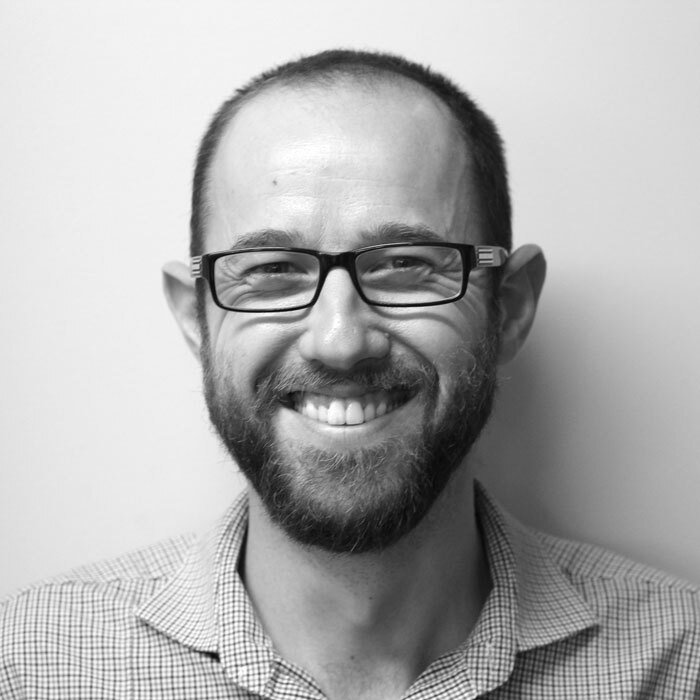 Patrick graduated from the University of Western Australia in 2003 with a Bachelor of Landscape Architecture, and has undertaken further studies through the Film and Television Institute of WA to advance his knowledge of 3D modelling and animation. He has honed his 3D visualisation skills through projects for the mining and resources sector. Patrick brings to his position a focus on design and presentation graphics, as well as strong skills in construction documentation and contract administration.